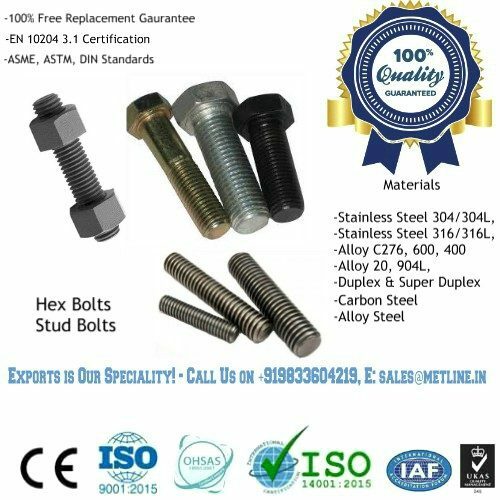 ASTM A193 B7 Bolts Manufacturers & Suppliers – Buy Top Quality high Temperature Fasteners! 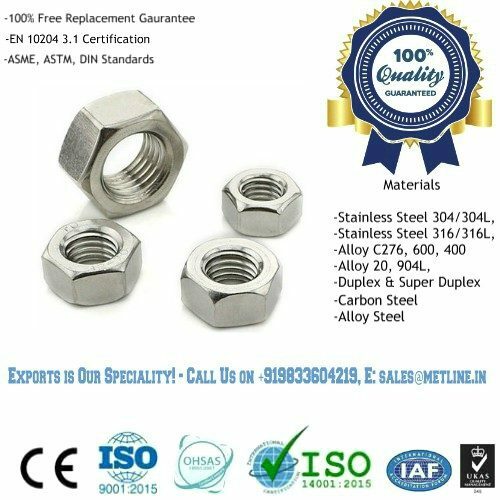 Buy A193 Gr B7 Bolts and A194 Gr 2H Nuts Set with Washer at Best Prices! 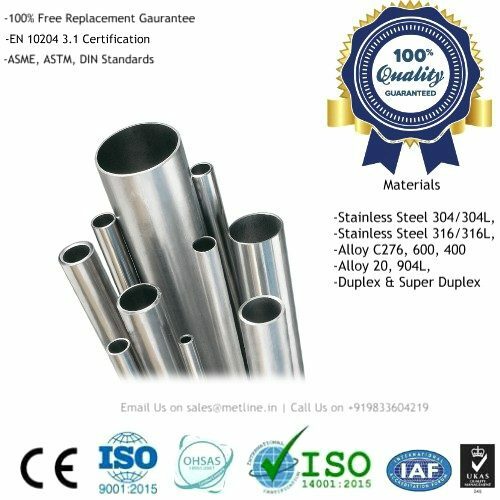 Metline is a full line manufacturer of A193 Gr B7 bolts and A194 Gr 2H nuts in a wide range of sizes and specifications. 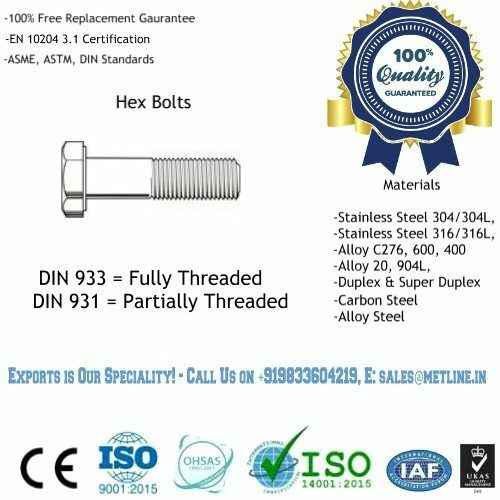 ASTM A193 B7 Bolts are considered most suitable for use in temperature below 450 ° C, with a minimum effect on its structural strength during application at a high temperature. 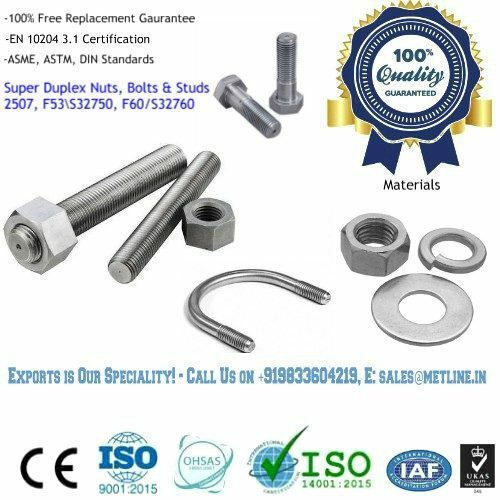 Metline is a leading manufacturer and supplier of A193 Gr B7 bolts and A194 Gr 2H nuts in India, and countries across the globe. We specialize in fasteners, such as bolts, nuts, threaded rods and washers, with standard ANSI, ASTM, DIN, BS, and ISO. 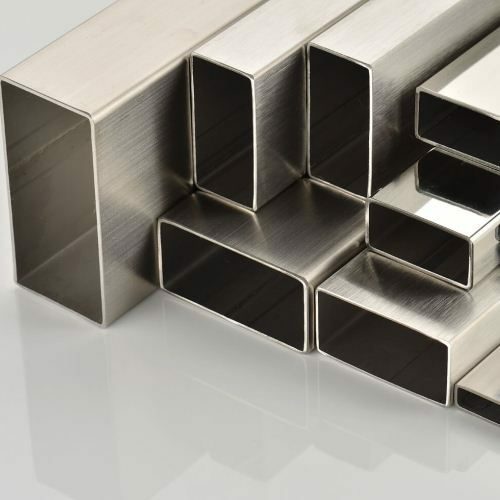 We offer complete size range of M6 to M100, 1/4″ to 4″ in standard and custom lengths.